Former American Red Cross Lifeguarding instructors whose certifications expired no more than 2 years before the beginning of the Instructor Crossover/Re-Entry Bridge course and current Lifeguarding instructors from other organizations (see list below) are eligible to participate in the Lifeguarding Instructor Crossover/Re-Entry Bridge course. Instructors whose authorizations were suspended or withdrawn for any reason are not eligible to participate in the Lifeguarding Instructor Crossover/Re-Entry Bridge course. 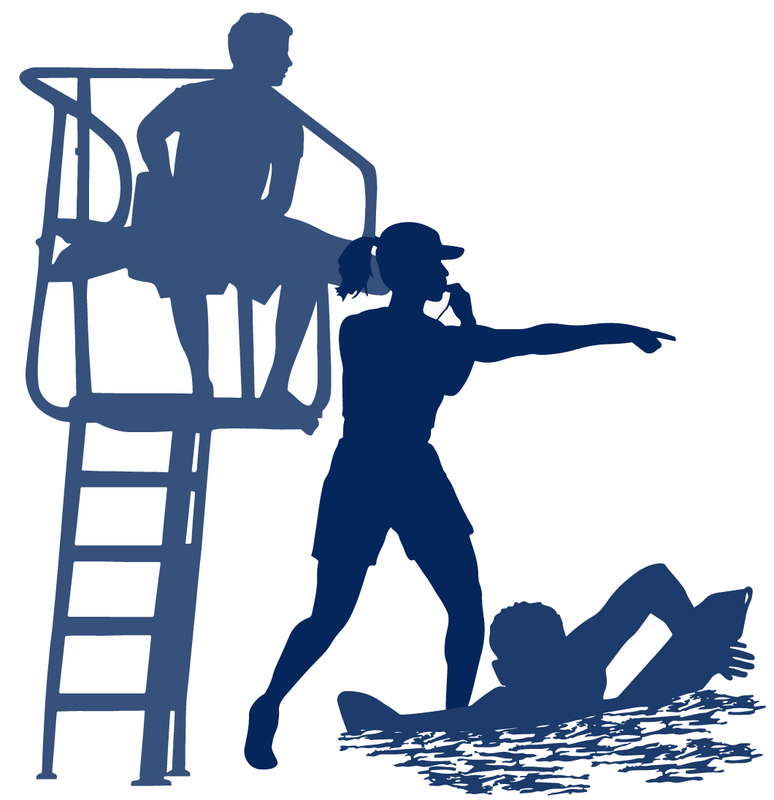 Attendance and successful completion of a crossover/re-entry bridge course will result in American Red Cross Lifeguarding Instructor certification. There is no crossover/re-entry bridge course option for instructor trainer certification. All Instructor trainer candidates, including those from other organizations and expire American Red Cross instructor trainers, must attend and successfully complete an Instructor Trainer Academy to achieve an IT certification. Possess a current basic-level American Red Cross Lifeguarding/First Aid/CPR/AED certification or equivalent. Links to the course materials will be emailed to you once you register for a class. Note: Safe Swim is unable to reset your password, print your certificate or access your account, please contact the Red Cross for assistance. Lifeguard Instructors can teach the following Red Cross courses. Note: Basic level certification is required before an LGI can teach some courses/modules. Class Transfers – The LGI Crossover/Re-Entry class transfer fee is $150 and registered participants are required to submit a Transfer Request online at least 72 hours prior to the original class date. Training must be completed within 60 days of the original class date. Only (1) transfer per registration. No Refunds – Training/class fees are nonrefundable and No refunds will be issued once fees have been submitted. In the event that a participant is unable to pass the prerequisites or final exams the participant may transfer to a class at a later date (if available). If a participant is absent from any scheduled class days or times, the participant will not be offered a transfer or refund of any kind.